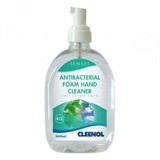 For workplaces where heightened levels of hygiene are paramount, hand sanitizers are an excellent addition in places such as offices, schools, and especially in healthcare facilities - doctors surgeries and hospitals. 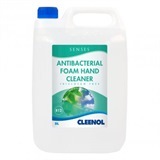 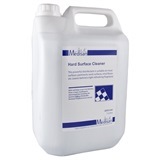 Their composition allows them to kill off the harmful bacteria on the hands, and will greatly reduce the risks associated with the cross contamination of bacteria. 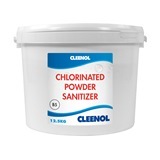 We have a great selection of powerful sanitizers which will effectively destroy even the more villainous infections such as H1N1, E.Coli, and salmonella. 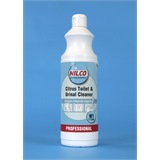 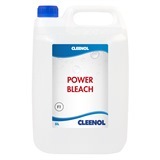 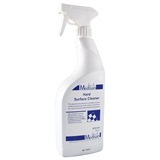 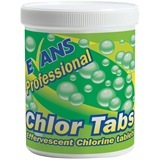 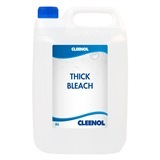 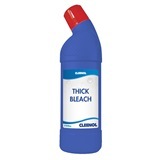 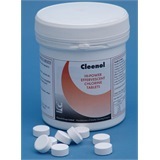 These sanitizers are also an excellent addition to catering environments, especially whilst handling raw meats.